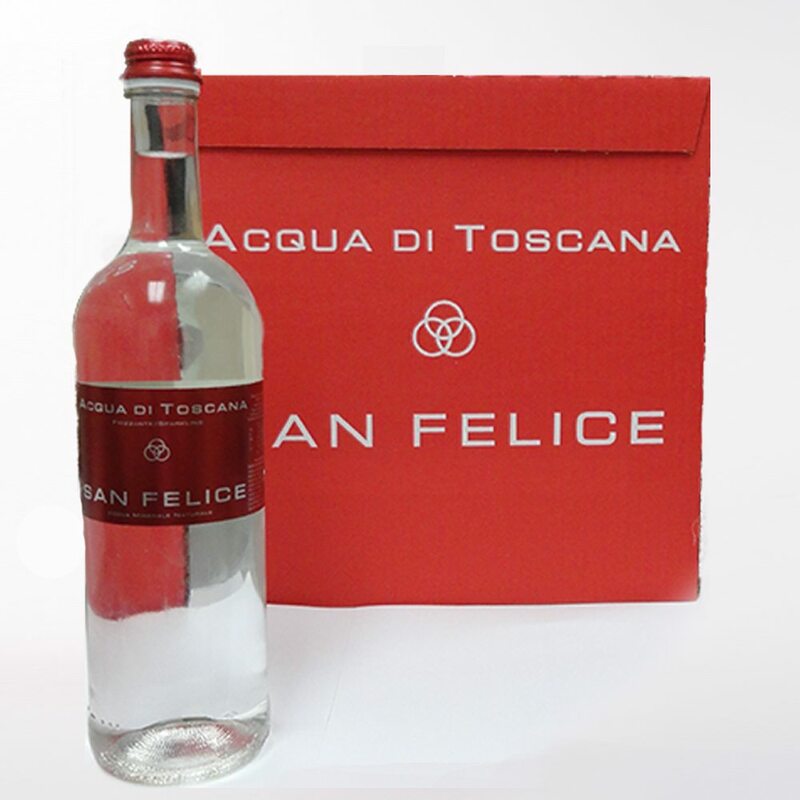 Decaffeinated Espresso Coffee 500g | Puretap Water Distillers. 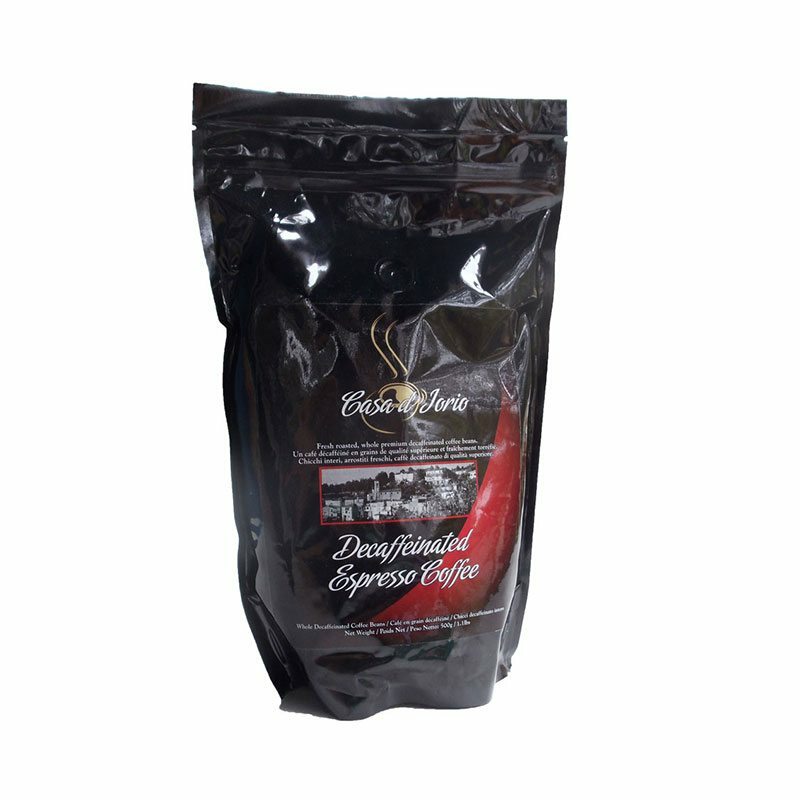 Our decaffeinated espresso coffee is the most popular product from our decaffeinated line of coffees. These beans are roasted to a distinguishable level of taste and aroma. It gives the decaffeinated coffee drinker satisfaction in every cup of coffee without experiencing the mild stimulant effects provided by caffeine. Fresh roasted, filltered drip grind, premium coffee. 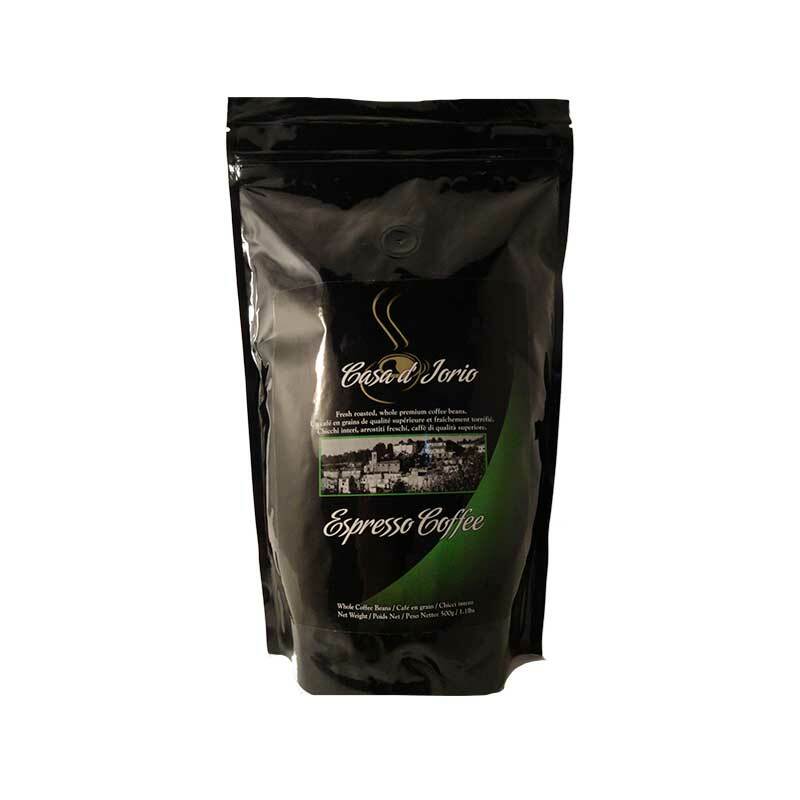 Casa d’ Iorio is a special blend of coffee selected from the best arabica coffee beans to produce a distinguished taste with a superb aroma. 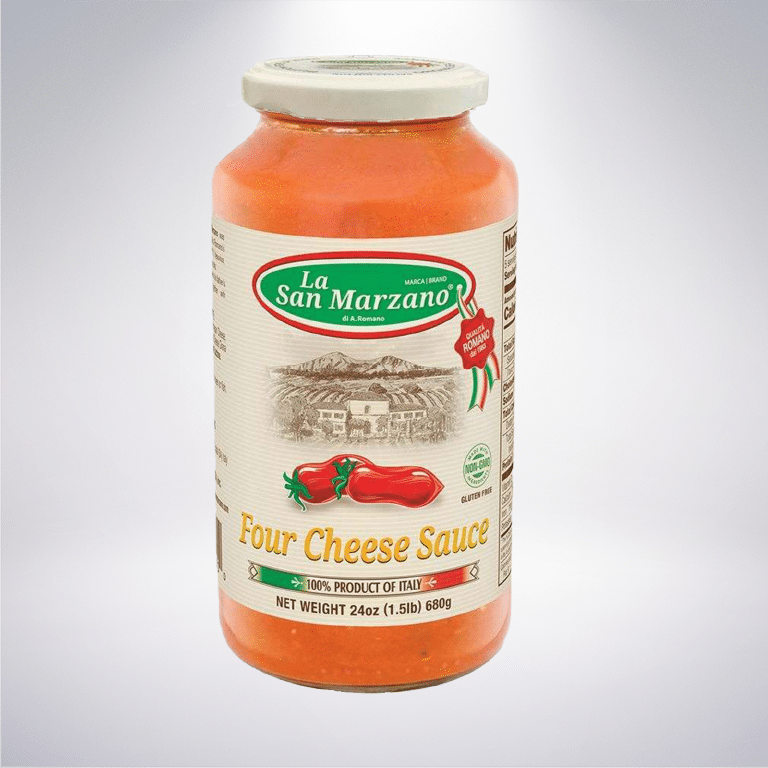 The beans are specially selected and gently roasted over time to ensure our signature taste.